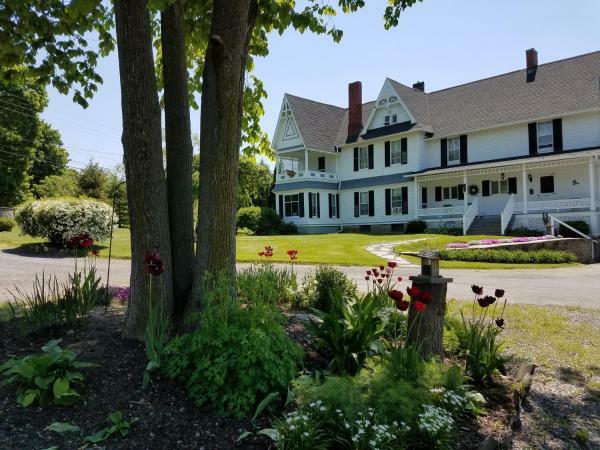 Situated in a suburb of Rochester, New York, overlooking the historic Erie Canal, this hotel offers air-conditioned rooms with a flat-screen TV. The rooms of The Del Monte Lodge are decorated with warm, neutral colors. 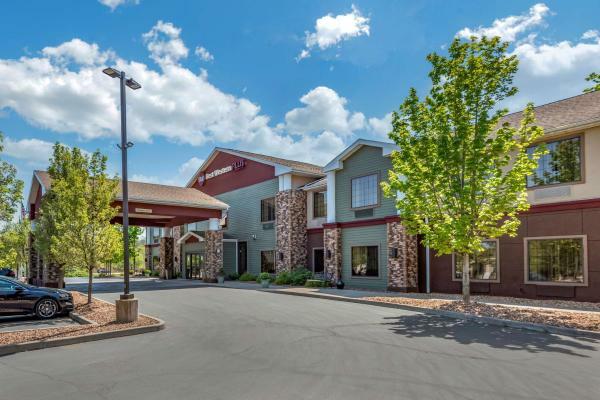 The 100 percent non-smoking Comfort Inn hotel is located close to several local points of interest. 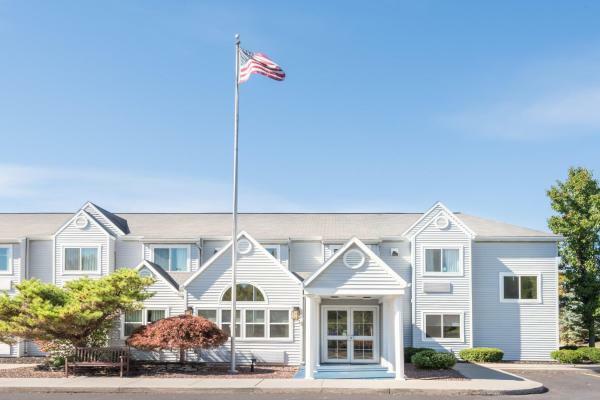 This Rochester, NY hotel is minutes away from Frontier Field multipurpose venue, Greater Rochester International Airport, St. Featuring a deck with scenic views of Seneca Lake, The Fox and the Grapes is located in Lodi, New York. Coffee, tea and free bottled water are available all day. Air conditioning and a seating area are provided in each guest room. Set in Geneseo, 500 metres from SUNY Geneseo, Big Tree Inn features rooms with air conditioning. Featuring a restaurant, the property also has a bar. The accommodation provides free Wi-Fi. At the inn, the rooms include a desk. 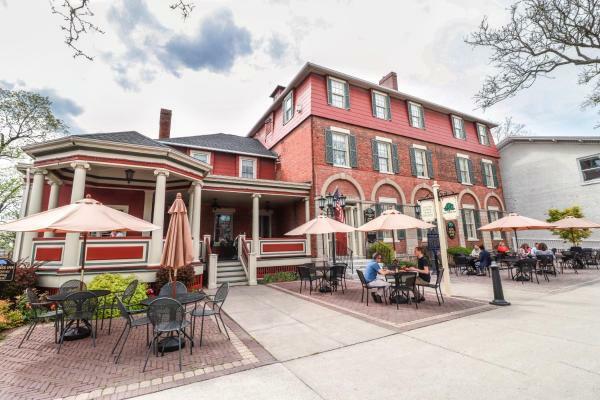 This hotel is located in the Franklin Square Historic District and is only a 3-minute walk from Lake Ontario. It features free Wi-Fi. 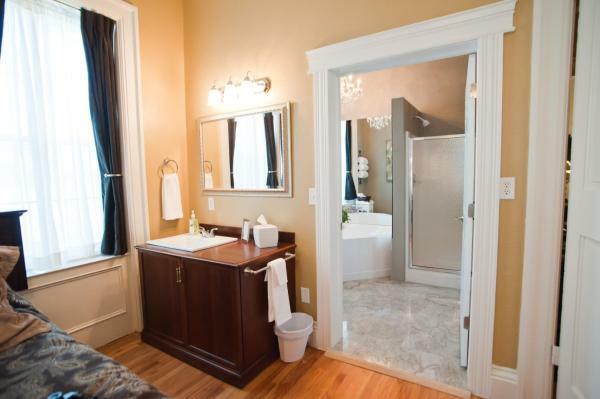 The brightly colored rooms at The Beacon Hotel all feature a private bathroom, flat-screen cable TV, and work desk. 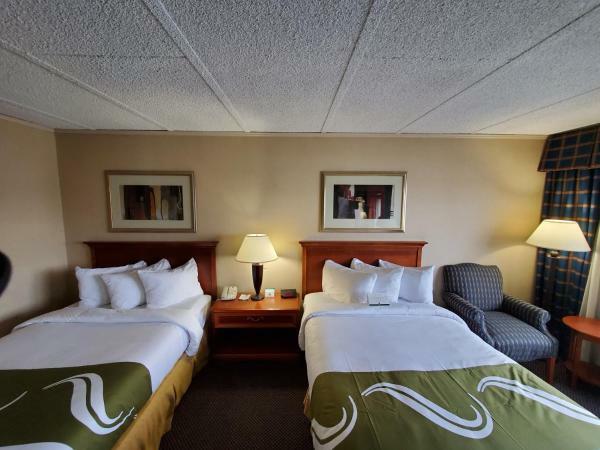 Offering a restaurant and a continental breakfast, this hotel is within 1.6 km of the Rochester Riverside Convention Center. Free Wi-Fi access is offered. Located just off Highway 90, this Victor hotel features an indoor pool and modern rooms with free Wi-Fi and a 32-inch flat-screen TV. The Casa Larga Vineyards are 3.2 miles away. 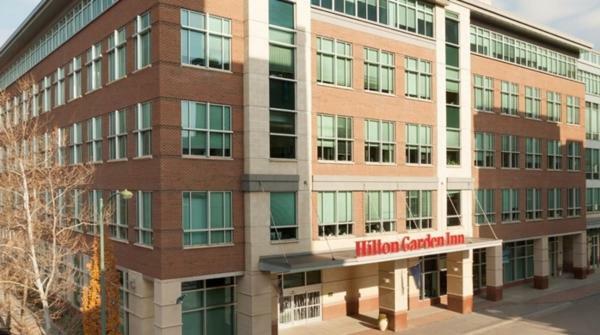 Hilton Garden Inn Ithaca features accommodation with free Wi-Fi in Ithaca, attractively located 1.7 km from Cornell University. 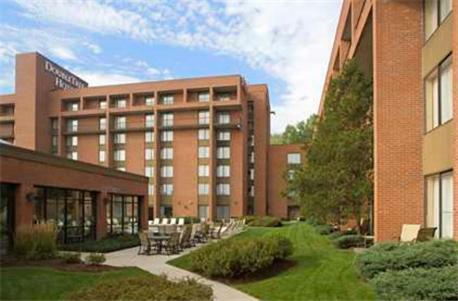 2.1 km from Ithaca College and 2.2 km from Robert J.
Fairfield Inn Rochester East is 8 miles from Lake Ontario. It features a heated indoor pool and free Wi-Fi throughout the hotel. 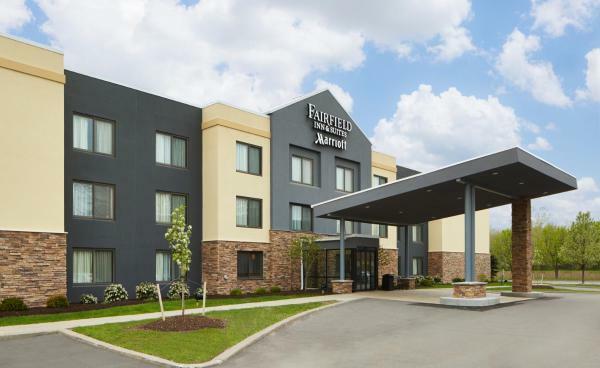 All guest rooms at Fairfield Inn Rochester East are equipped with air conditioning and satellite TV. 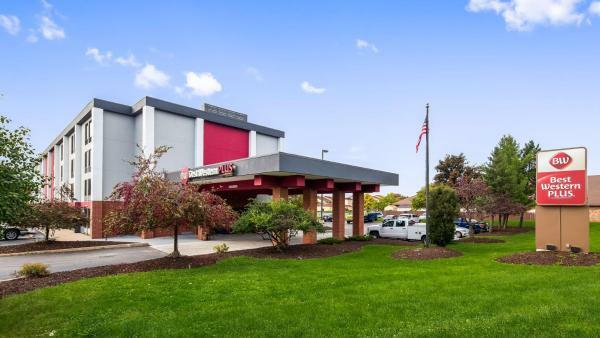 Conveniently located off Interstate 90 and less than 20 minutes’ drive from Rochester city centre, this Victor hotel features guest rooms with flat-screen TVs and free Wi-Fi. A complimentary continental breakfast is served each morning. 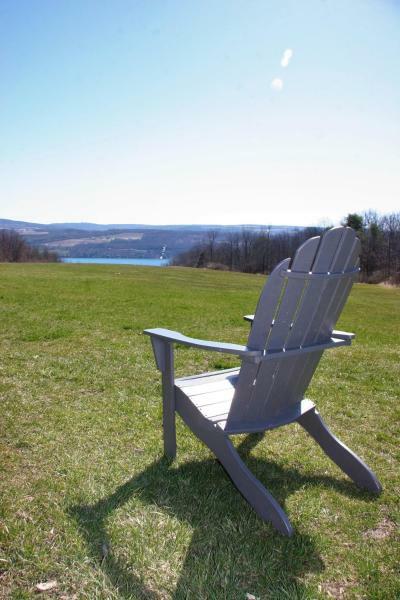 Located in Watkins Glen, 8 km from Watkins Glen International, Lakeside Resort provides accommodation with barbecue facilities and a garden. Featuring a shared lounge, this property also provides guests with a terrace. Free Wi-Fi is featured. 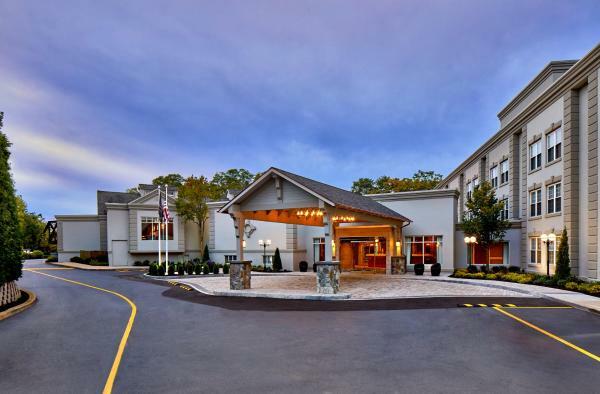 Located just off I-86 and less than 6 miles from downtown Elmira, this Horseheads Holiday Inn Express features a daily hot breakfast buffet. Free Wi-Fi is available throughout the hotel.